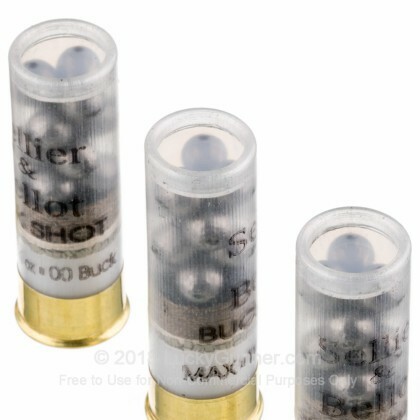 Only down side is you can't reload these. If some has I'd sure like to.hear about it. 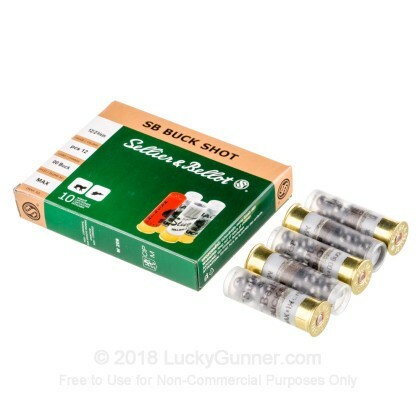 This was my first purchase from Luckygunner and I was very pleased with my experience. Great product good shipping and I will definitely buy here again. Have had good luck with Sellier & Bellot in the past. 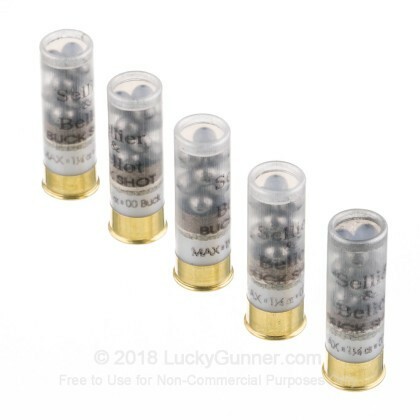 With (12) 00/BK in each one, you can put a lot of lead on target. My semi auto can put (60) .36" lead shot down range in less than 3 seconds. Try that with a hand gun, ain't gonna happen. 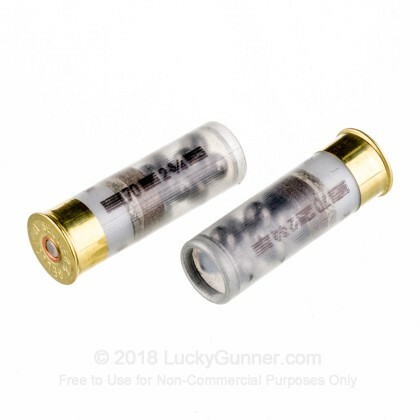 Well made, chambered perfect, and comes in a cool 10 shell box. Recommended. 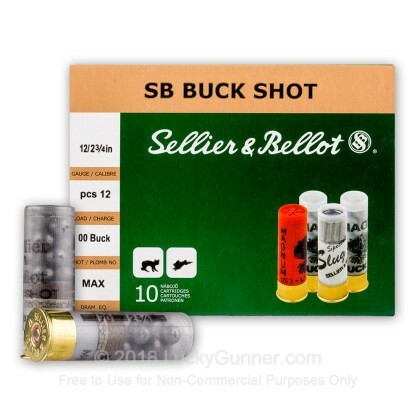 We also have this 12 Gauge - 2-3/4" 00 Buck - 12P - Sellier & Bellot - 250 Rounds ammo in stock in a bigger quantity.